The presented projects exemplarily describe our main scope of work. On request we would be pleased to compile reference projects especially for your task. Get in contact with us. 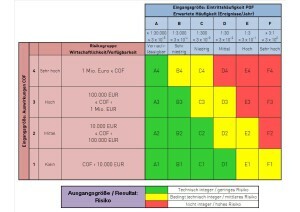 VEENKER developed a Pipeline Integrity Management System (PIMS) that, based on failure probabilities, can maintain pipeline integrity (safety) on the one hand and on the other hand exactly determine the necessary need for action (profitability) – individually tailor-made for the operator. Together with renowned gas suppliers VEENKER developed a Storage Integrity Management System (SIMS). By means of SIMS, operators receive a tool for maintaining and managing the integrity according to objective criteria. SIMS minimises risks, ensures safety in planning and is cost effective. 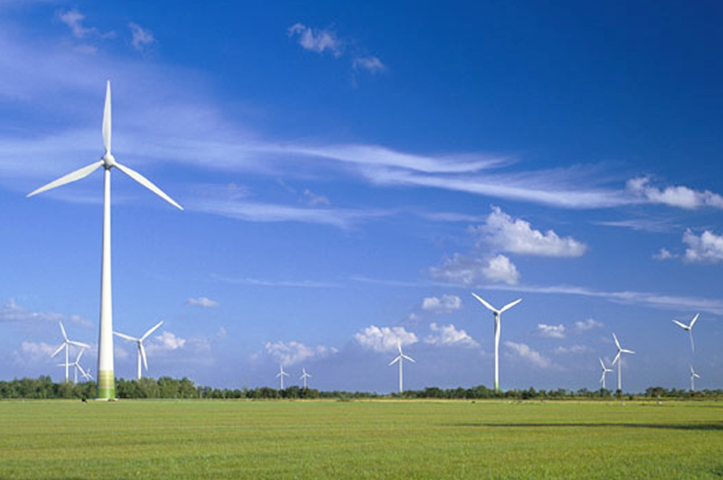 Wind turbines can represent a safety risk. This safety risk should be assessed in the vicinity of objects which need to be protected, such as pipelines. Under the leadership of Enercon GmbH, Germany, VEENKER compiled a comprehensive general wind turbine expert opinion report. By means of this report individual cases can be assessed. 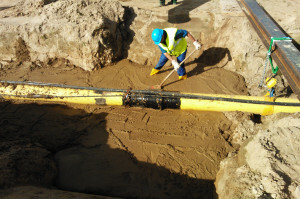 The foundation of pipelines in accordance with the requirements – especially after repair or inspection measures – is generally difficult to handle as compacting added soil under the pipeline is complicated. A very good alternative is liquid soil, which was used by VEENKER successfully in several challenging projects. 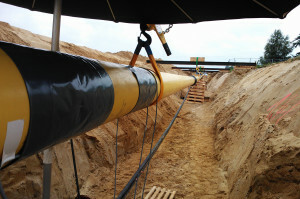 In the course of the highway BAB A 7 development a long distance gas pipeline of Avacon AG was affected at two points. 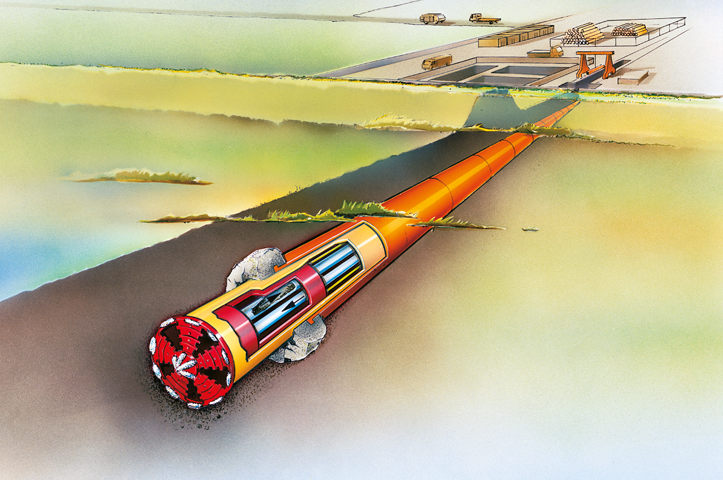 Avacon AG followed VEENKER’s planning and recommendation and gave priority to the HDD method (Horizontal Directional Drilling) for technical, safety and financial reasons. 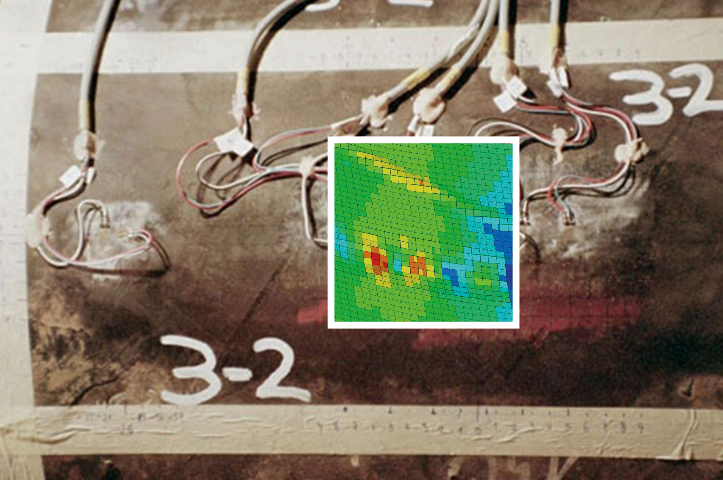 VEENKER developed a user-friendly software which enables the analysis of dynamic loads on high-pressure gas pipelines, e. g. due to ramming, vibrating, blasting or traffic. Answers to practical issues concerning dynamic energies and distances, e. g. to a pile sheet, are given in each individual case. The lowering of pipelines in endangered areas is state-of-the-art and can be carried out without any problems if corresponding investigations concerning additional loads and pipeline integrity allow this measure. 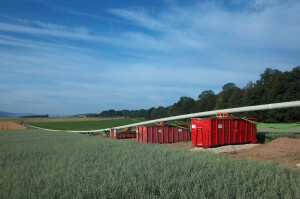 VEENKER planned and supervised the lowering of a gas pipeline for Avacon AG. The Europipe from the Norwegian Troll Field crosses the Lower Saxon Wadden Sea National Park (Nationalpark Niedersächsisches Wattenmeer). 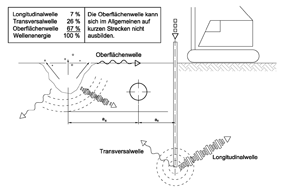 VEENKER developed the “Teleskoppressung” (telescopic pressing) as a technical solution. Therewith the mud flats could be undercut horizontally by means of a double-walled tunnel-boring machine.